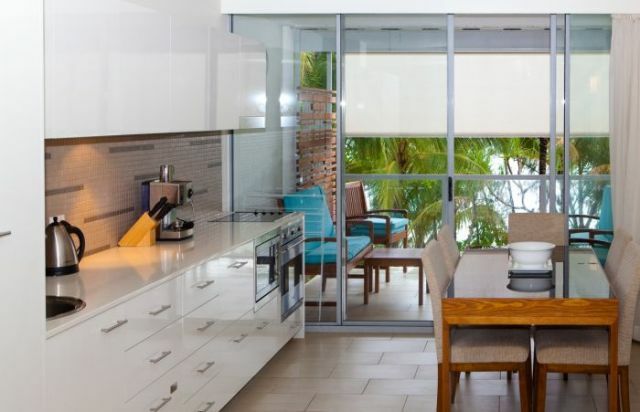 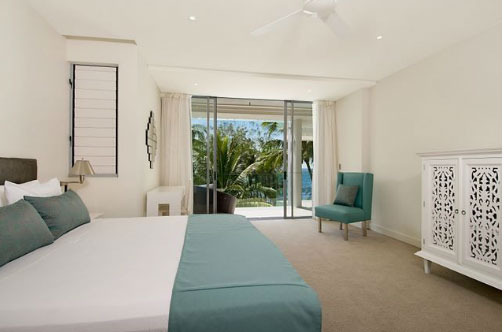 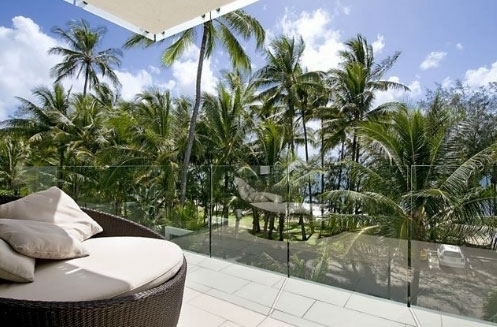 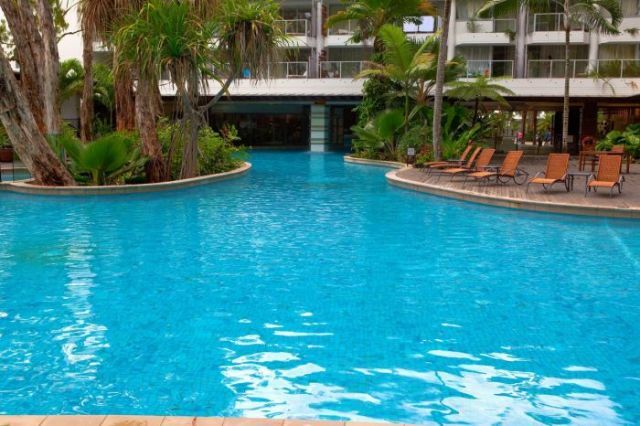 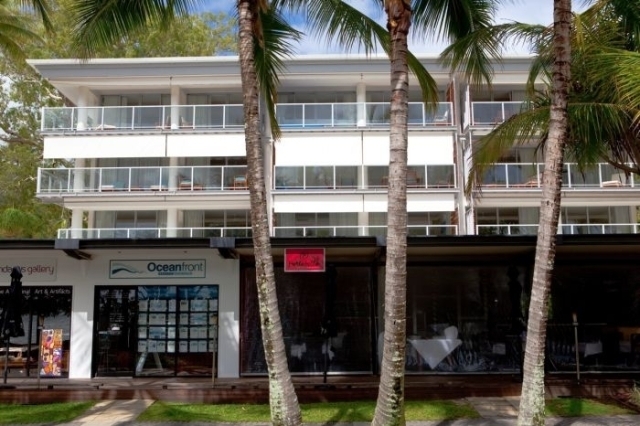 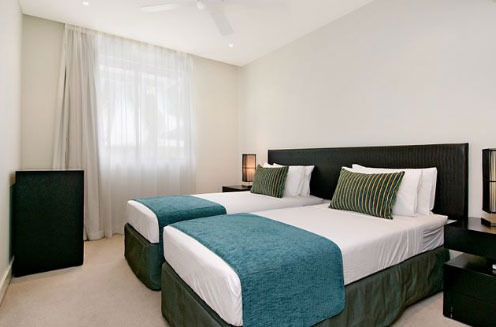 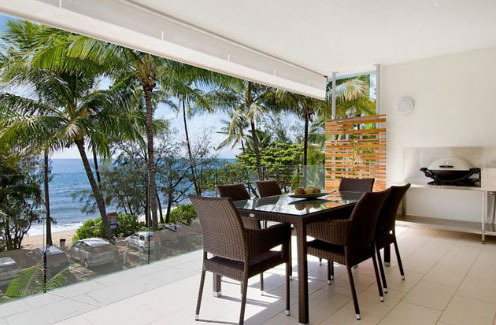 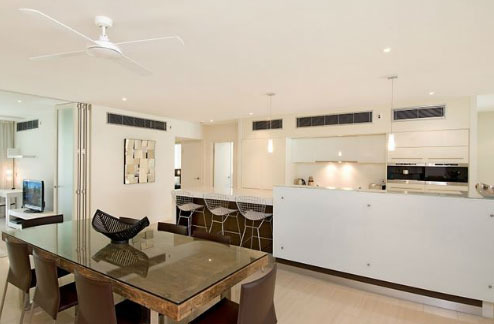 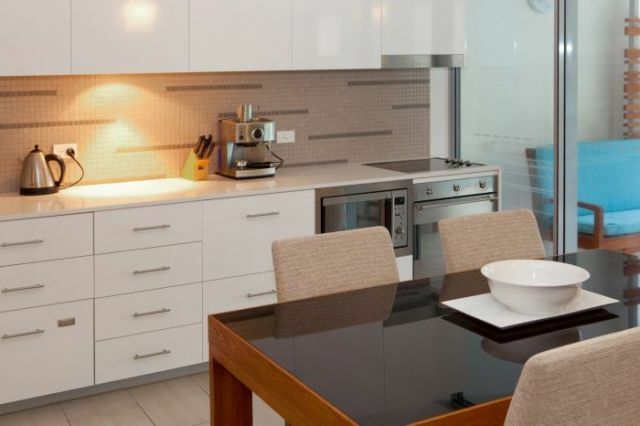 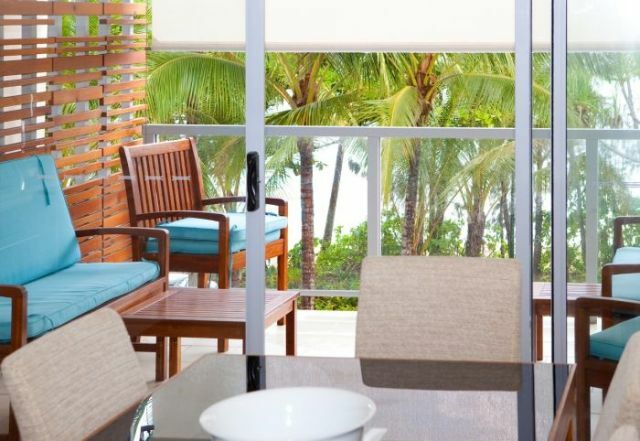 Situated on Palm Cove's esplanade, the design of Drift Apartments incorporates themes of the beach and the lush tropical rainforest of Far Northern Queensland. 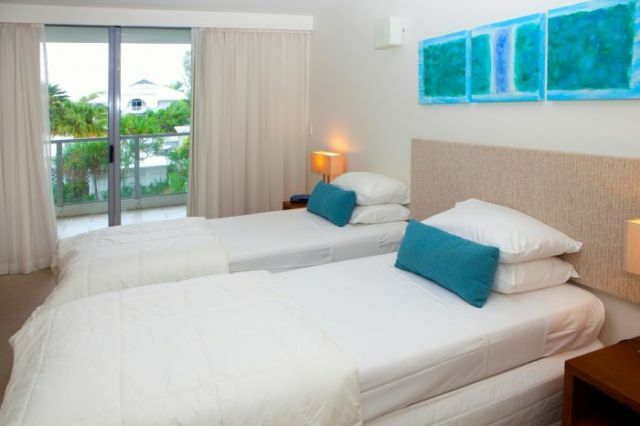 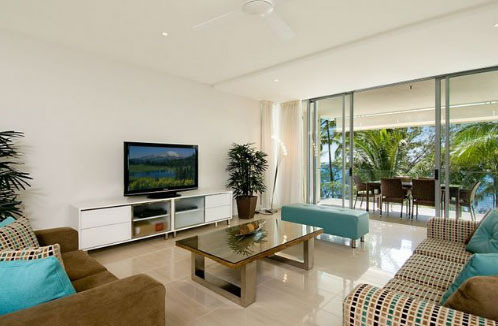 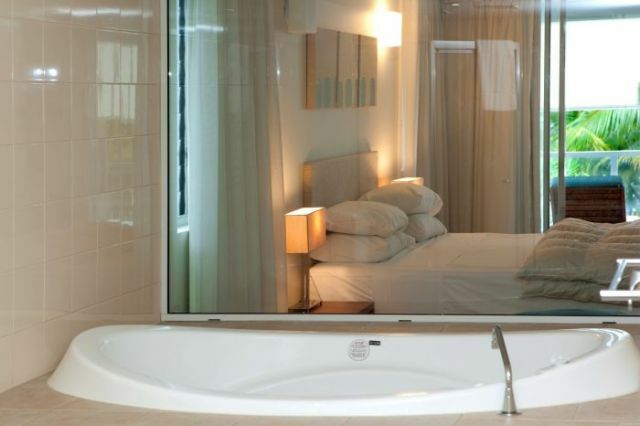 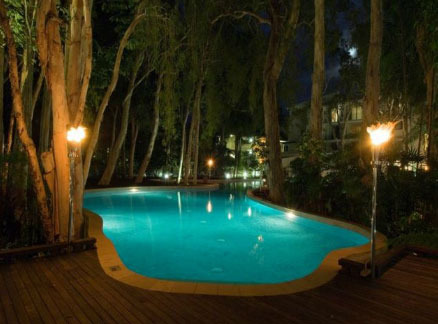 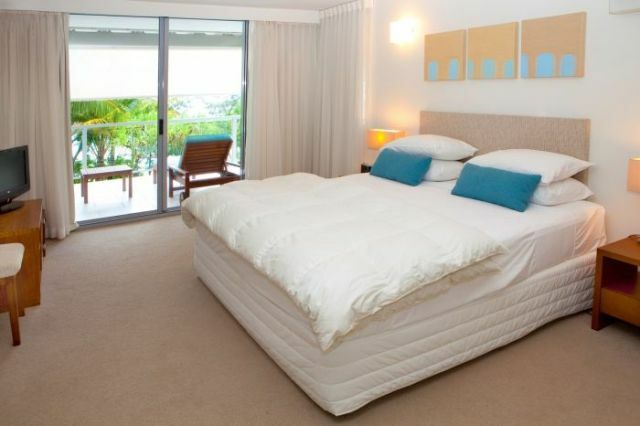 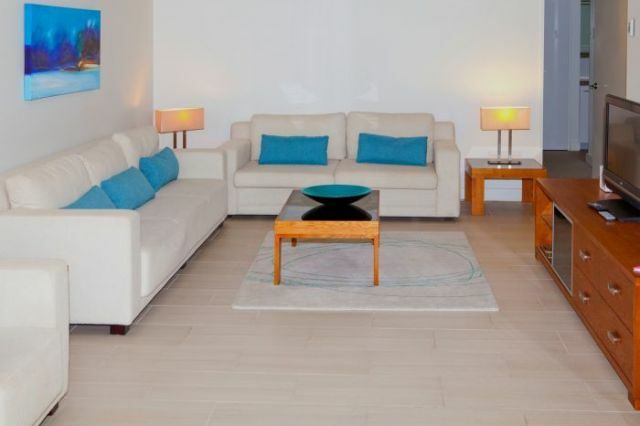 * The apartments are privately managed by Boutique Collection. 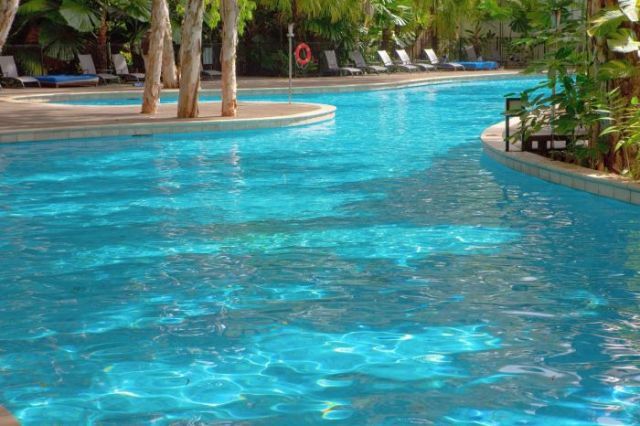 You will have access to the resort facilities. 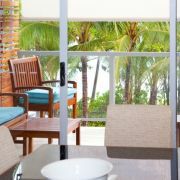 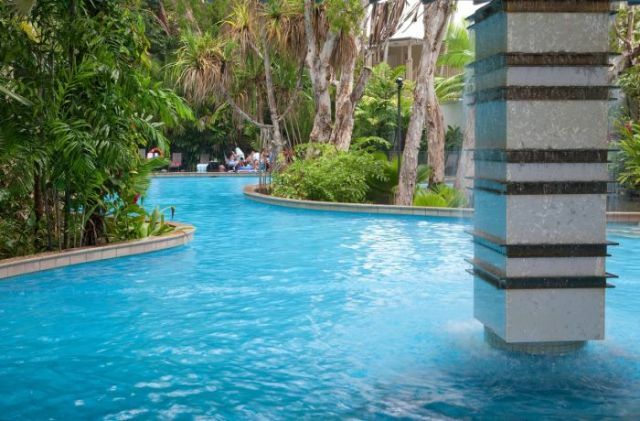 The only difference is your check-in location and you are not able to charge purchases to your room within the resort.